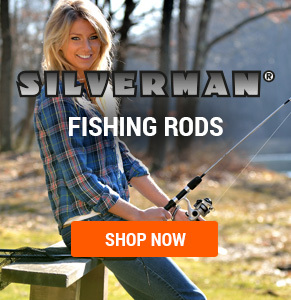 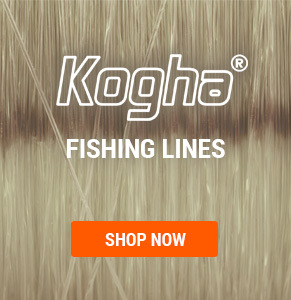 A must for every angler! 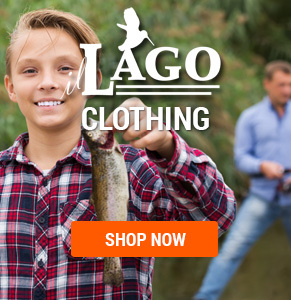 Know where the fishes are! 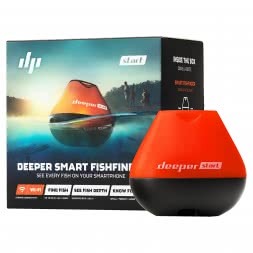 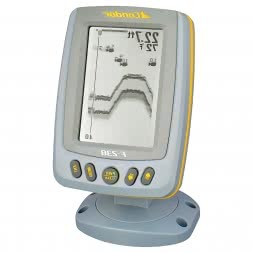 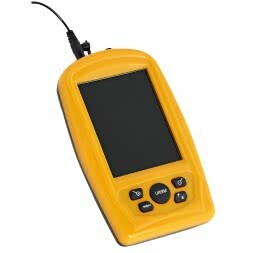 Thanks to the Fish Finder PiranhaMax from Humminbird you won’t miss any more fish. 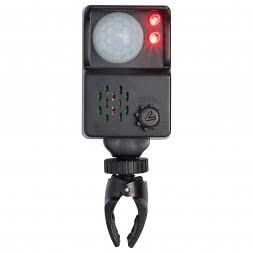 And if you get lost the Bushnell’s BackTrack Point-5 will get you home. 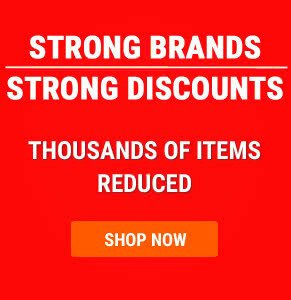 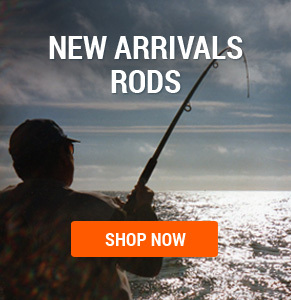 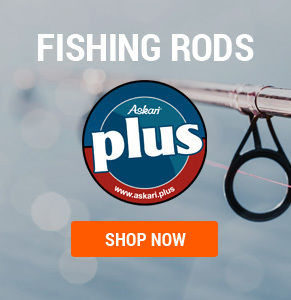 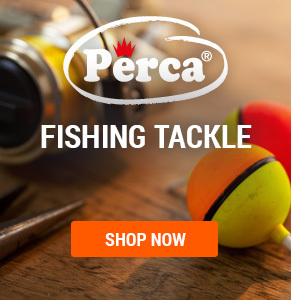 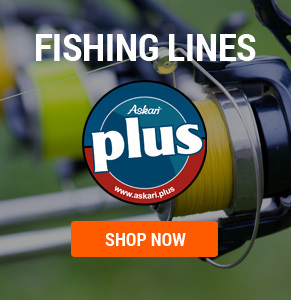 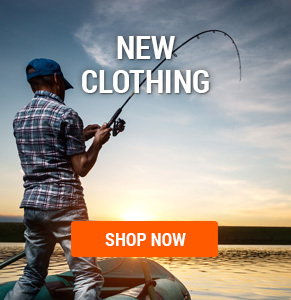 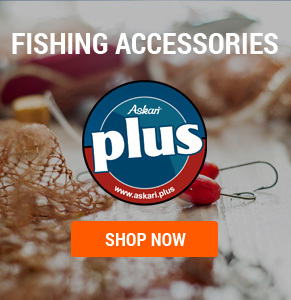 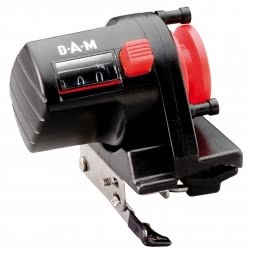 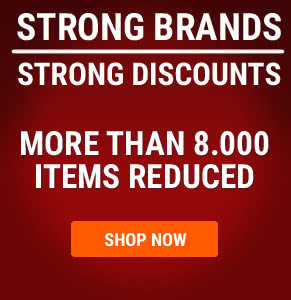 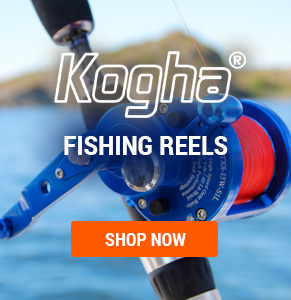 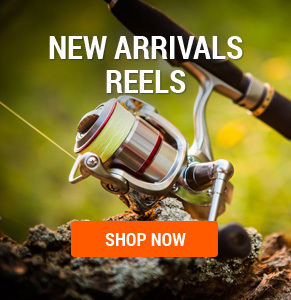 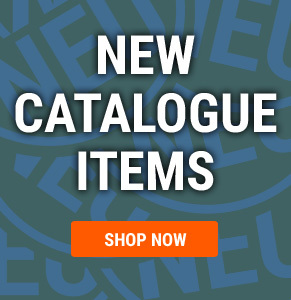 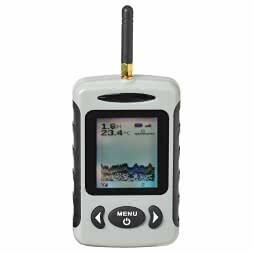 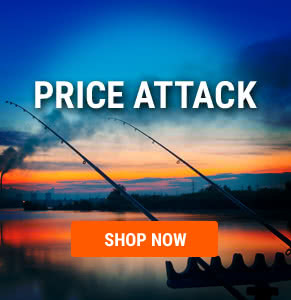 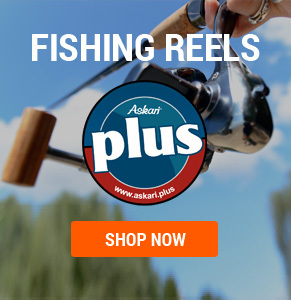 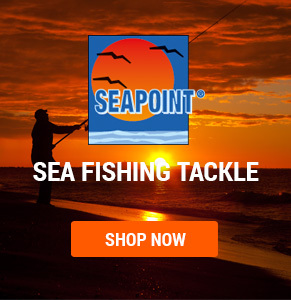 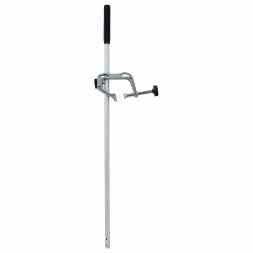 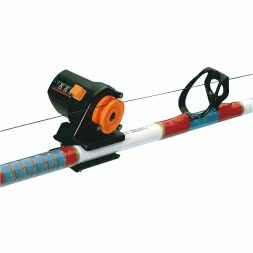 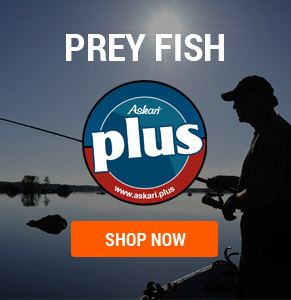 Askari Fishing – Angling equipment at great prices!